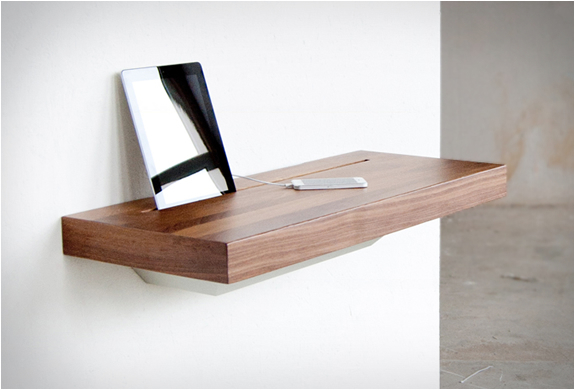 picNYC Table is a fun project by Dutch designer Haiko Cornelissen. 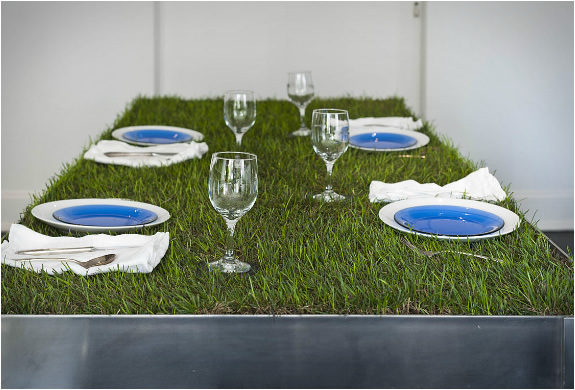 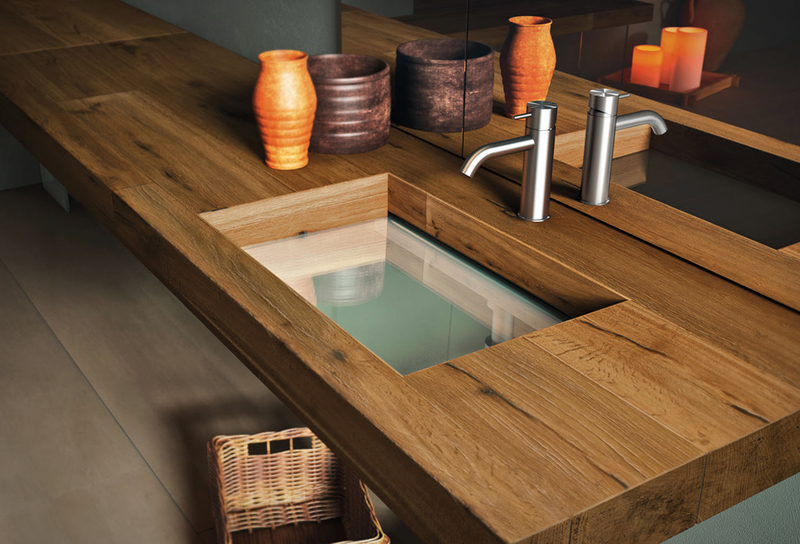 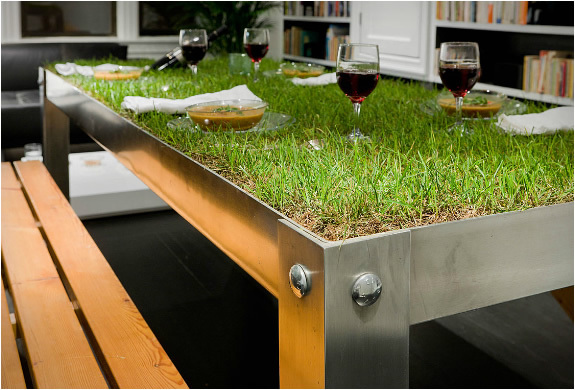 Made for the Urban residence, the table was inspired by Urban farming, a fast growing phenomenon that consists of bringing the typically rural practice of agriculture into the city. 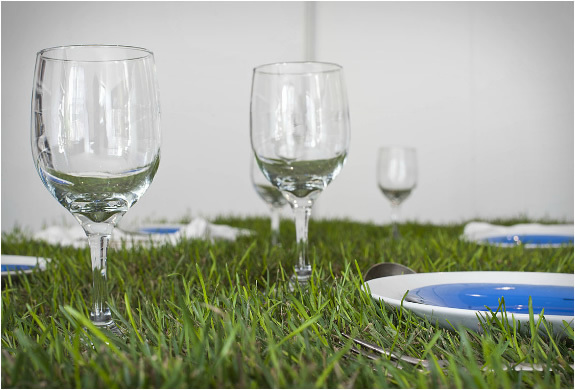 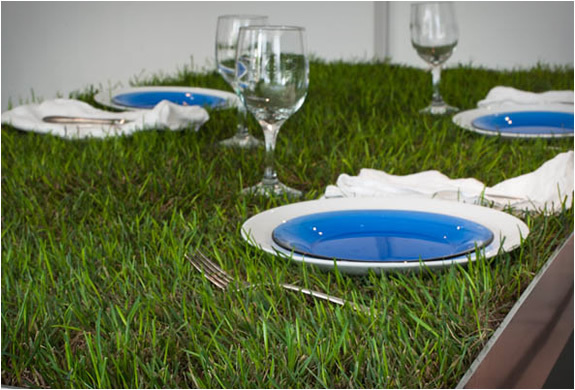 The picNYC table goes one step further and brings the rural experience of picnicking not just in the city, but into the apartment. 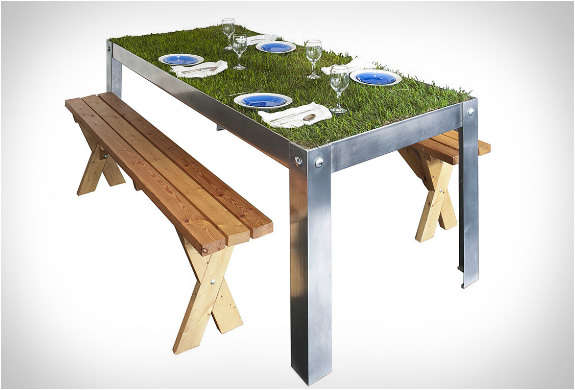 The picNYC table is fully made out of high-end light weight aluminum, and beside grass, other plants or materials can be installed.